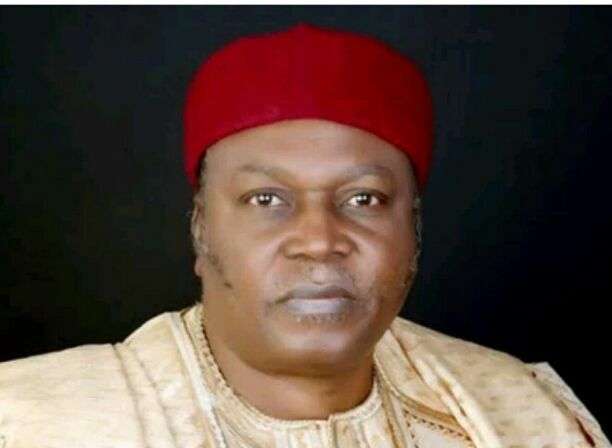 Taraba state government under the administration of Governor Dairus Ishaku has approved the payment of two months outstanding salaries for 2,960 staff of local government in the state after screening about 9,877. The Permanent Secretary, Bureau for Local Government and Chieftaincy Affairs Alhaji Bello Yero disclosed this at a Press briefing in Jalingo on Monday. Yero said that the Bureau, in collaboration with the National Union of Local Government Employees, NULGE in the state and the United Bank for Africa UBA, jointly carried out the screening to arrive at the figures. The Permanent Secretary said Governor Darius Ishaku approved the immediate payment of the successfully screened staff with immediate effect while their outstanding would be paid in instalments subject to availability of funds. He regretted that some people had chosen to use the issue of biometric verification exercise embarked upon by the state government to ascertain the true staff strength of the local government and determine genuine staff to play cheap politics. The state deputy president of NULGE Alhaji Musa Muhammed said that the union was glad that the issues surrounding the payments of local government staff was finally resolved amicably. He reiterated the resolve of the union to work with the state government and its agencies for the common good of the people rather than been at logger heads.